It’s our first photo contest and we’re calling on you to enter photos of the pets you work from home with (or will when you find the perfect work from home job on our site!). 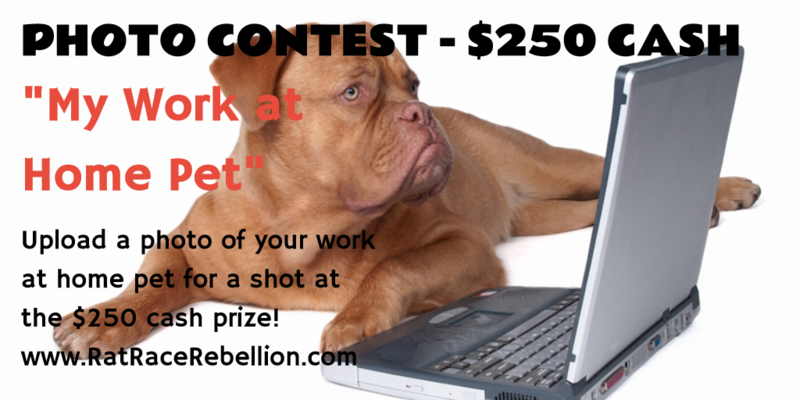 The pet pic with the most votes wins the $250 cash prize (paid via PayPal)! Enter today and start getting votes. See this link for full details. This entry was posted in Contests and tagged Photo contest. Bookmark the permalink.